Names of Indian dishes : translation most wanted? 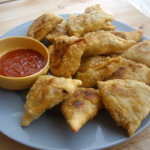 Home » Advice & Information » Name of Indian dishes : translation most wanted ? 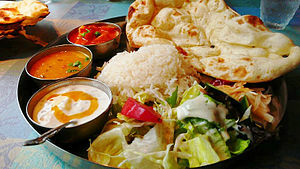 Name of Indian dishes : translation most wanted ? Paneer tikka? Palak kofta ?? 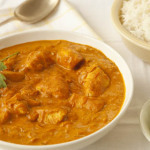 Gobhi masala ???! You see these strange nouns in an Indian restaurant menu and you are wondering whether you are going to have a good meal today. That gibberish (not always translated into English) is often encountered by tourists in India. 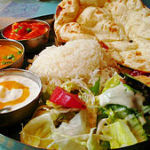 That’s why today we will demystify the menu of an Indian restaurant and ensure you a good lunch and/or dinner! 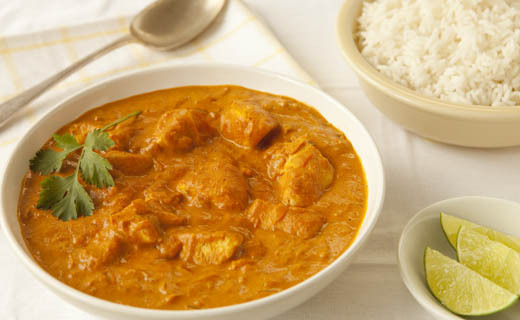 Butter chicken : butter chicken (it’s is easy!) 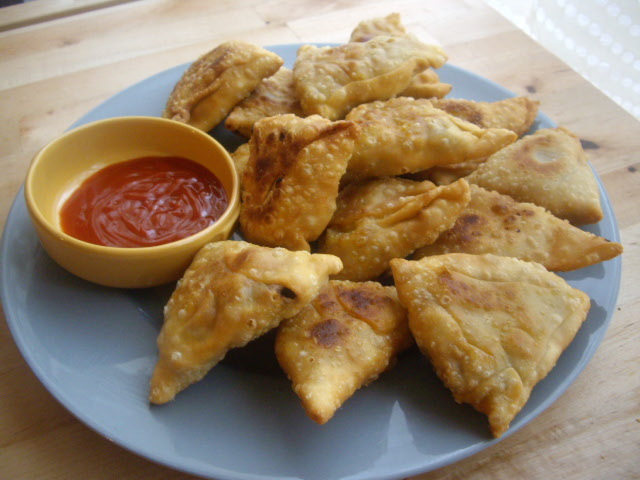 flavored with curcumin, cumin, coriander, etc. Kulfi : Indian ice with pistachio/cardamom/saffron/almond/mango, etc. That’s it, we have only to wish you to ENJOY YOUR MEAL !